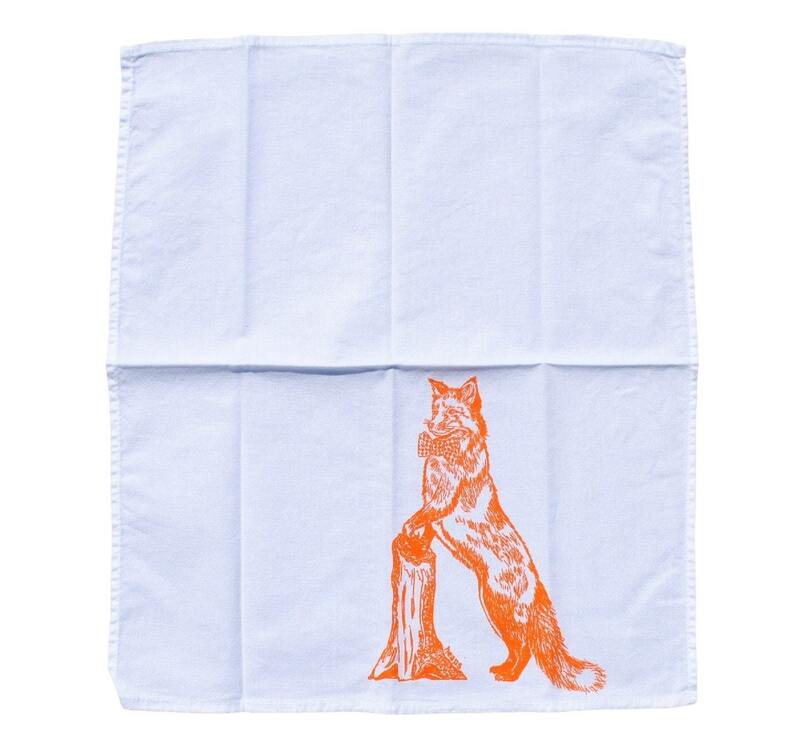 Set of six kitchen napkins that are washable and reusable. 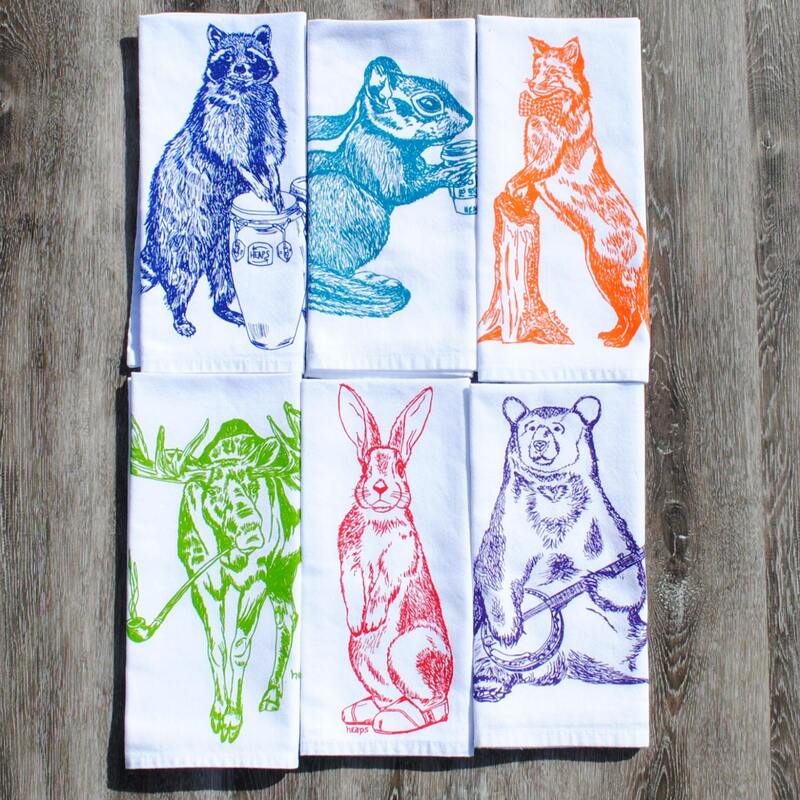 These are bright white cloth kitchen napkins featuring an image of an blue raccoon, red rabbit, green moose, purple bear, orange fox, and teal chipmunk. I personally hand draw all of my designs and hand pull all of my screen print images. 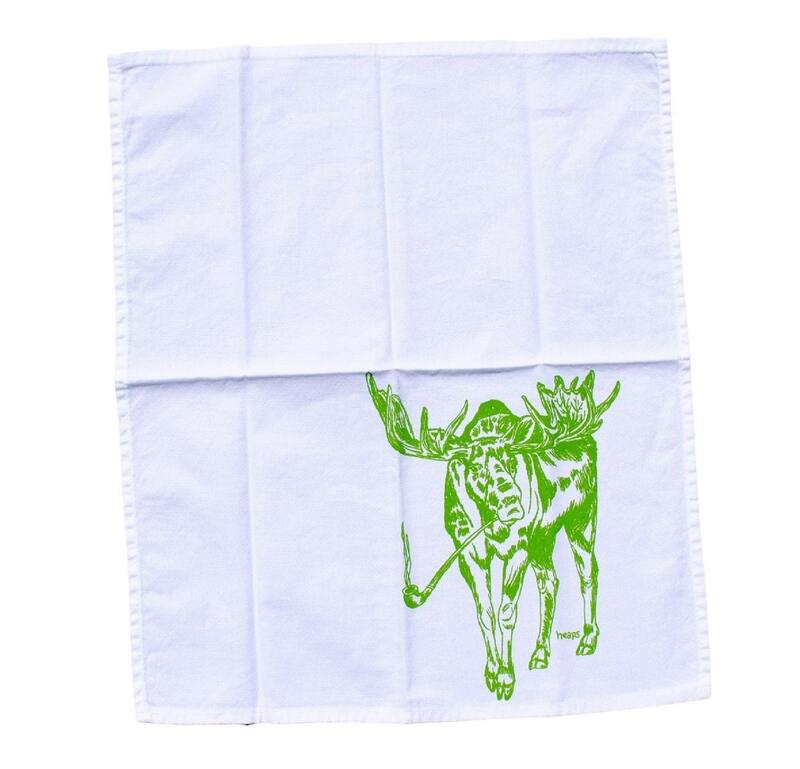 The printed cotton table napkin are eco-friendly kitchen napkins premium quality 100% cotton. They are nice and thick and will stand up to everyday wear. I use high quality water based inks that are earth friendly and long-lasting. 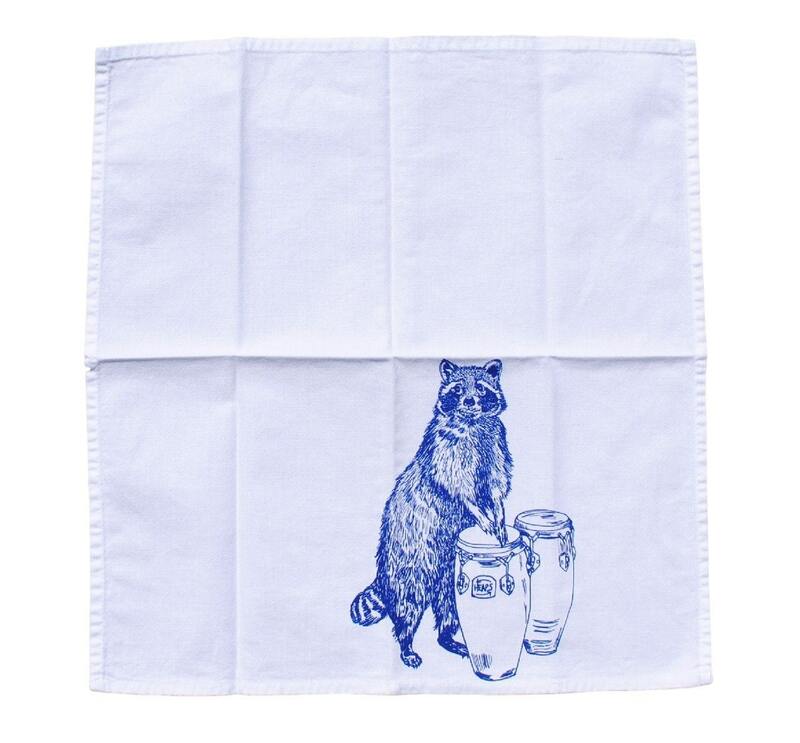 These eco friendly cloth dinner napkins will make a lovely hostess gift, house warming gift, dinner party, table setting Christmas gift or wedding gift. They will also make a charming addition to your own kitchen. Excellent quality and a fun addition to the kitchen! I absolutely love the napkins. They arrived quickly and they look great. Very pleased! Thanks Cynthia, I'll be recommending your wares to my friends!